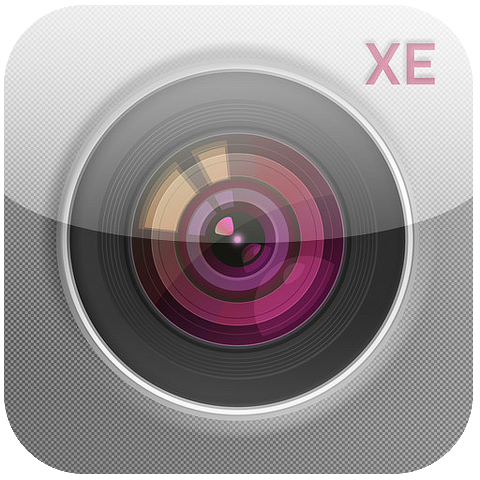 MEA Mobile‘s newest photo app, Camera XE is out. 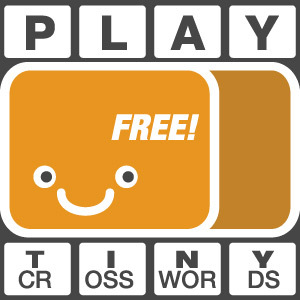 To celebrate the launch, the app is free for one week in the App Store. Currently, Camera XE is also offering another promotion in collaboration with Walgreens: by entering the coupon code CAMERAXE13 when using the app to order prints, you get 25% off your purchase. With its shooting features and simple interface, Camera XE aims at being a substitute for the default Camera app. 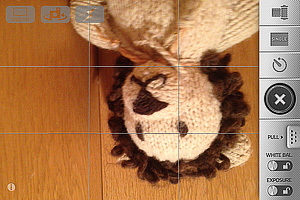 However, I tested the app briefly on iPhone 4s, and for some reason the image appears to be flipped. 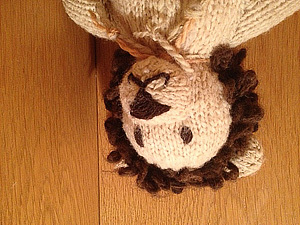 Image flipped in live view. This happens not only in live view while taking a photo; the final image file presents the same issue and appears flipped. As I stated above, I only tested the app with the 4s, so I am not able to tell if this is a problem on other devices as well. The flipped image was caused by shooting in “SRL Mode”, which must have been accidentally enabled while I was quickly overviewing the app’s settings. Turning the setting off, the image returns to its normal orientation. Thanks Rod MacFarlane for pointing that out.